St Edith’s is the parish church of Grimoldby. This has been a place of worship for over 700 years, and worship continues to take place here every week, with Holy Communion on every fourth Sunday of the month, at 11.15 am, and Morning Prayer (BCP) at the same time on every other Sunday, and on Thursdays at 10.30 am. We also welcome Grimoldby Primary School for their end-of-term services and Christmas carol service. 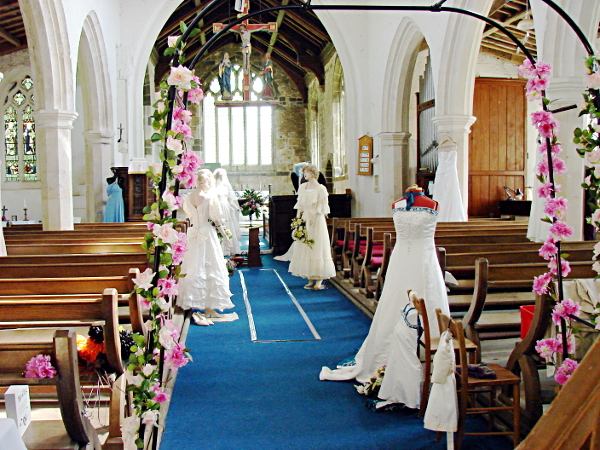 Our lovely church is kept open during the day, from ten in the morning to mid-afternoon, if you wish to visit. 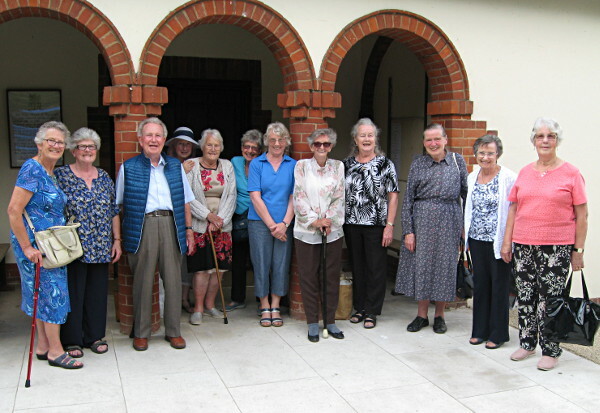 We host regular social events throughout the year, including concerts, fashion shows, flower festivals, and harvest suppers. Please see our calendar for more details. 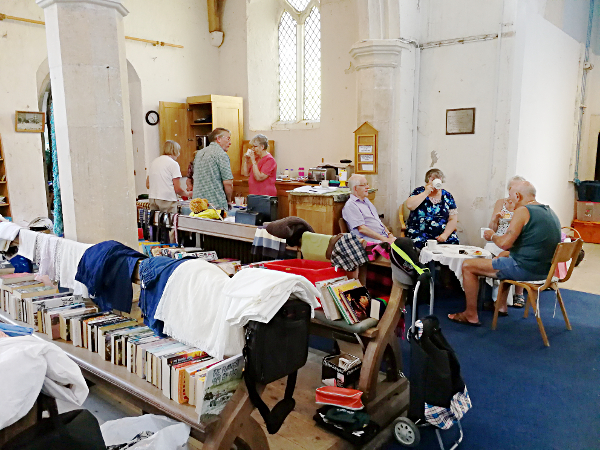 St Edith’s also hosts a highly successful community shop every Saturday from 10.00 am to 1.00 pm, for bargains and refreshments, with proceeds divided equally between local charities and the church. 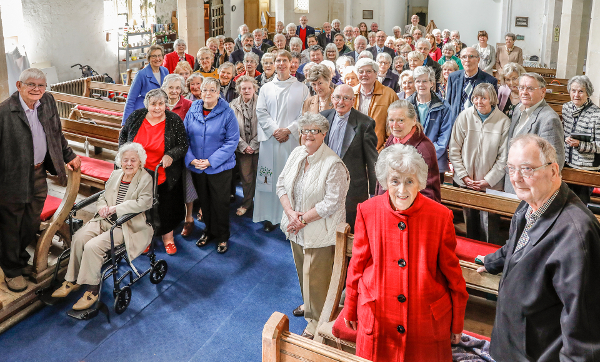 St Edith’s holds an annual pilgrimage to Walsingham, providing us with the opportunity to devote a whole day to prayerful reflection and thanksgiving. 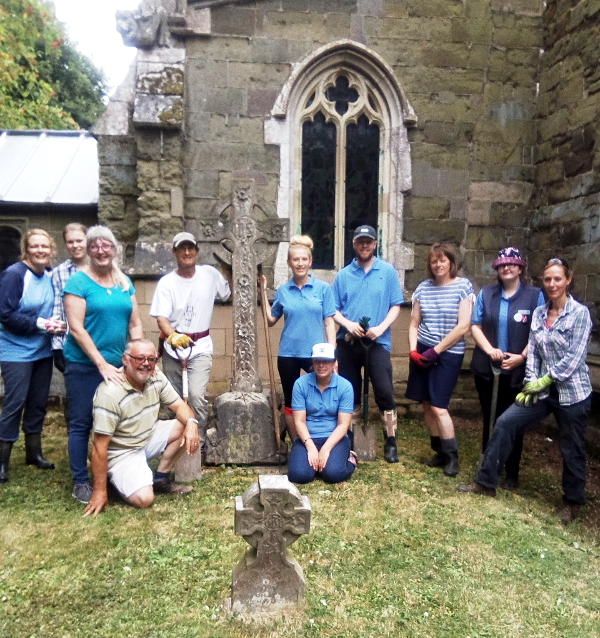 There has been a great effort by members of the congregation and Sam, our gardener, to tidy up the churchyard, which now looks more open and inviting, graves are clearly seen and families can regularly be seen visiting. 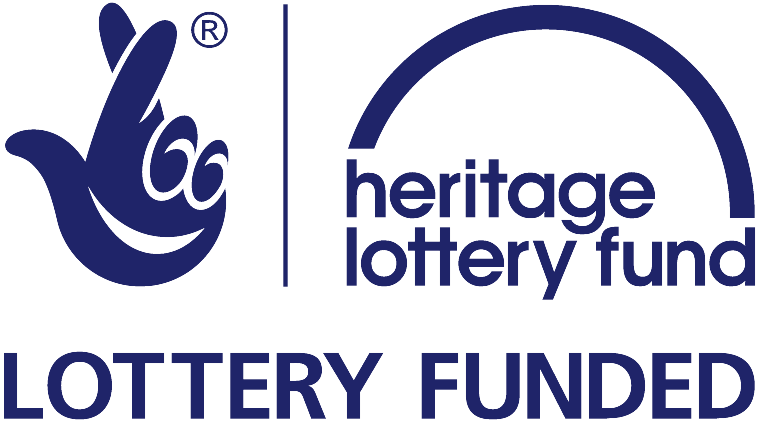 Plans are in hand for a bench with monies kindly donated. We were recently approached by the Co-op store in the village to spend their community time in the churchyard and were eager to accept. 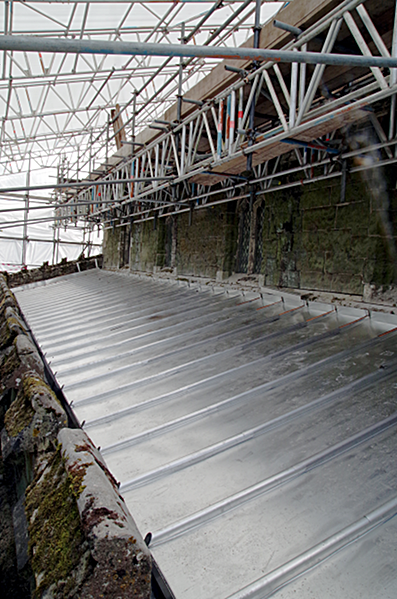 Repairs to our roof and high-level stonework are now complete, and new building work inside has provided a toilet with disabled access, a storage room, and a new refreshment area. For this, and other news, please see our regular blog. 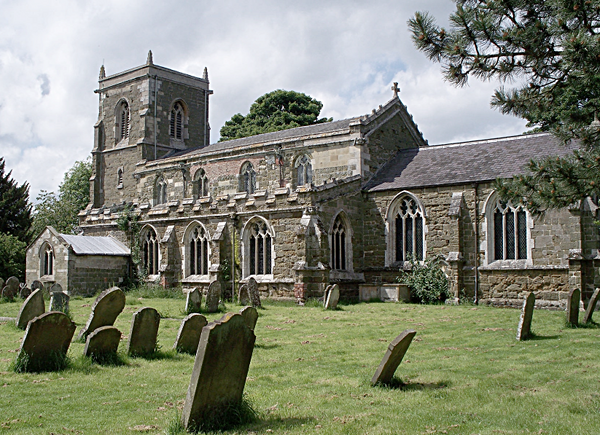 Our parish forms part of the Benefice of Mid Marsh with Saltfleetby and Theddlethorpe, joining together with our sister parishes in close links of fellowship. For further details, please see www.midmarshchurches.org.uk.